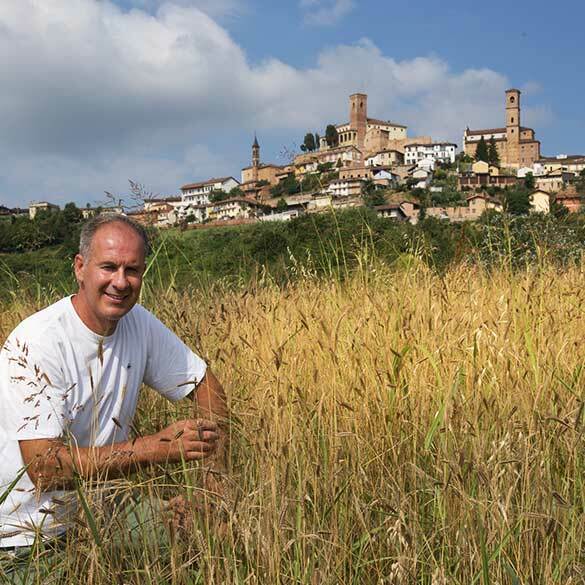 Our respect for plant biodiversity led to the idea of devoting part of our land to the cultivation of ancient grains, specifically einkorn (Triticum monococcum), known in Italian as piccolo farro, the first cereal to be cultivated by humans. 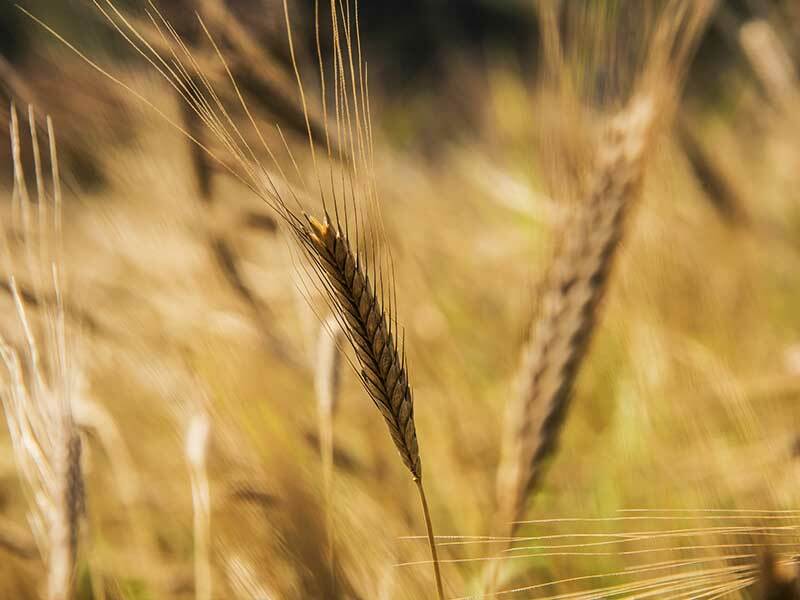 With its reduced gluten content, our einkorn is easy to digest, as well as being rich in antioxidant and bioactive substances. 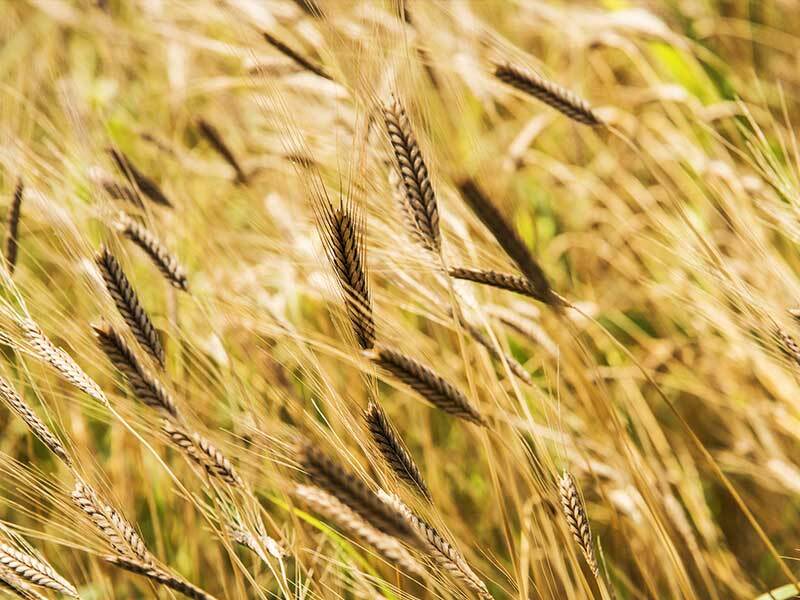 Resistant to diseases and environmental stresses, it is particularly suitable for cultivation in organic and low-environmental-impact farming systems.